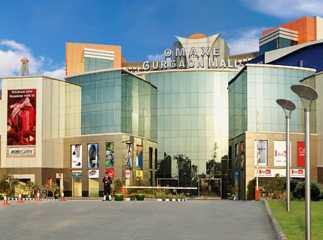 Omaxe Gurgaon Mall, Ameya the Sapphire and Vatika Business Park are among the popular commercial projects in Sector 49 Gurgaon . The commercial projects in the area boast of a club house, gymnasium, food court, cafeteria, open space, intercom, and fire-fighting equipment. 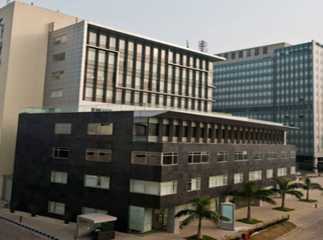 The projects have car parking, 24-hour water and power supply, express lifts, and much more. These projects are some of the most preferred neighbourhoods in sector 49, Gurgaon. If you are looking to invest in residential projects in Sector 49 Gurgaon , Apport Homes provide an excellent opportunity. 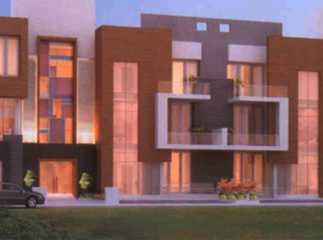 Spread over 0.41 acres of prime land area, the complex has 4 Towers, 12 Units & 3 floors. 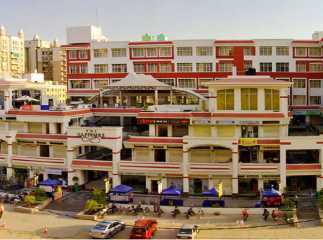 The property is next to a large retail complex with proposed hypermarket, banks, coffee shops and restaurants. Property in Sector 49 Gurgaon has seen an excellent demand due to a number of popular 5 Star hotels, malls, hospitals & educational institutions in close proximity.